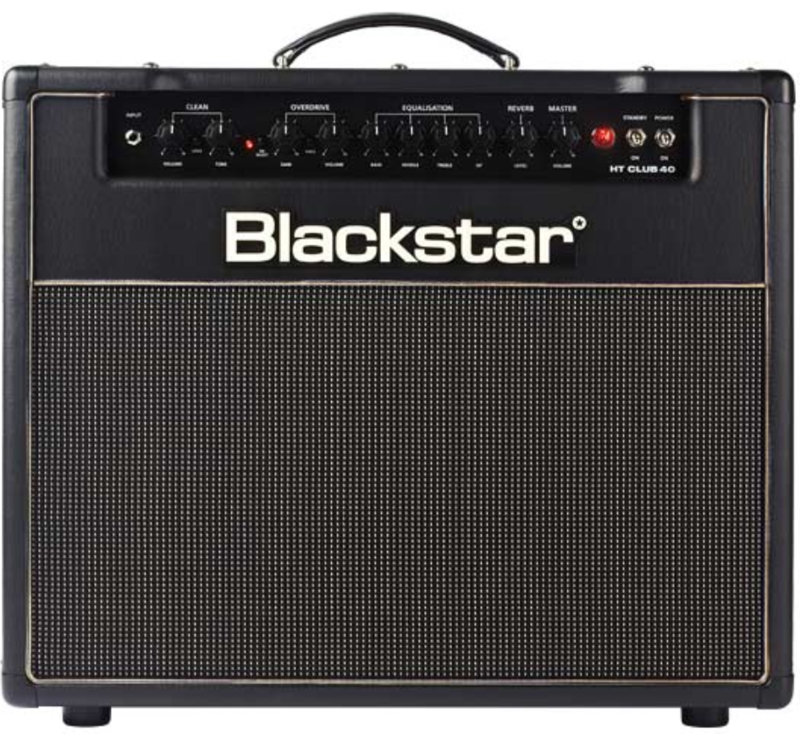 Equipped with 2 channels and 4 modes the HT Club 40 is the ideal gigging valve amp for club sized venues. The 40W EL34 driven power amplifier has amazing punch and dynamics that will easily cut through in a full band situation. Switching to the amazing ISF equipped overdrive channel accesses a further two modes - 'classic crunch' and 'super saturated lead'.